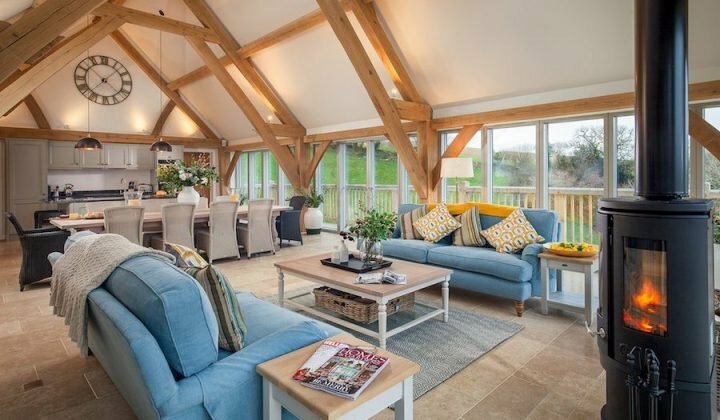 Two shiny new awards say Carn Mar in Polzeath is Cornwall's best self-catering stay. So naturally, Muddy had to have a nose around. Care to join me? 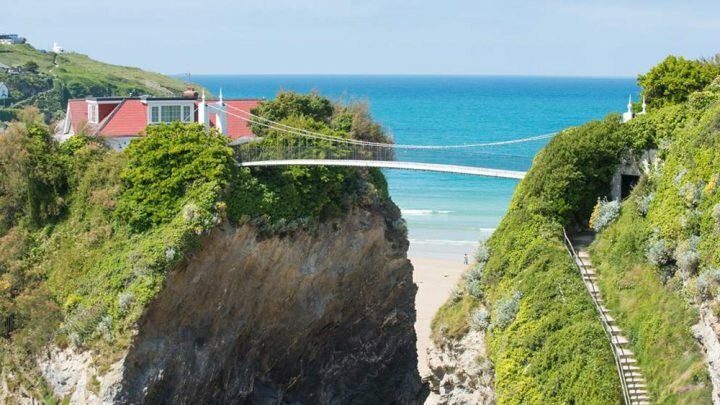 In a county of so many holiday homes, it takes something special to be named best of the bunch. 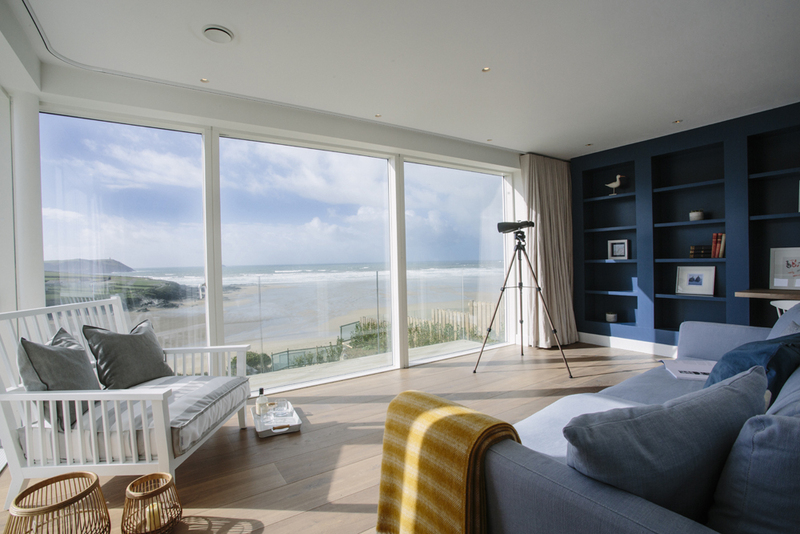 Luxurious Polzeath pad, Carn Mar was named Self Catering Accommodation of the Year at the Cornwall Tourism Awards and won Silver, in the Self Catering Accommodation of the Year category, at the South West Tourism Excellence Awards. 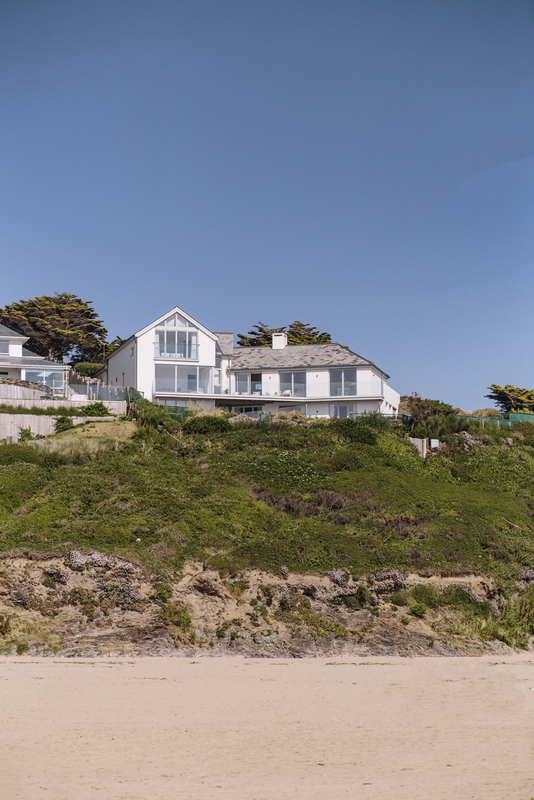 Well for starters, it’s got panoramic views of Polzeath Beach – and a private path to the sand. 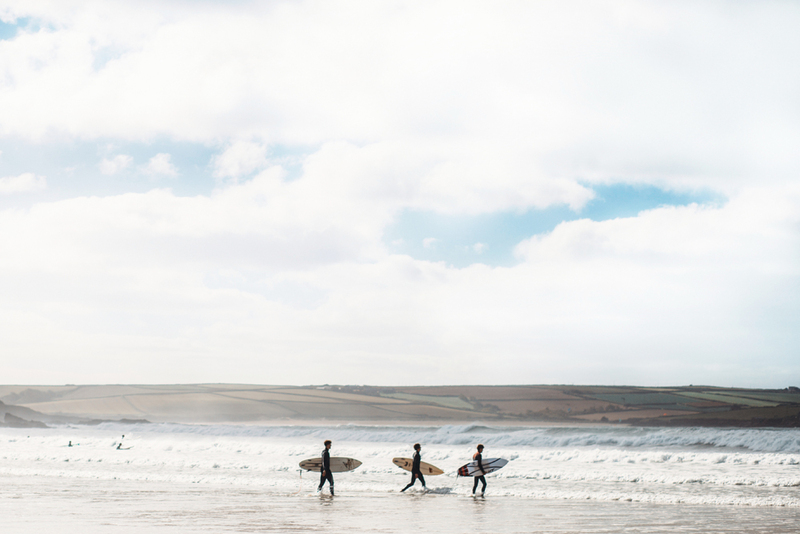 This sought-after little town on Cornwall’s north coast, has great surf, coffee shops and restaurants and a buzzy summer vibe. Got a hankering for fresh local oysters and mussels or creamy crab linguine? Popular beach eatery Surfside is right on the doorstep, for beautiful seafood and chilled live music nights. 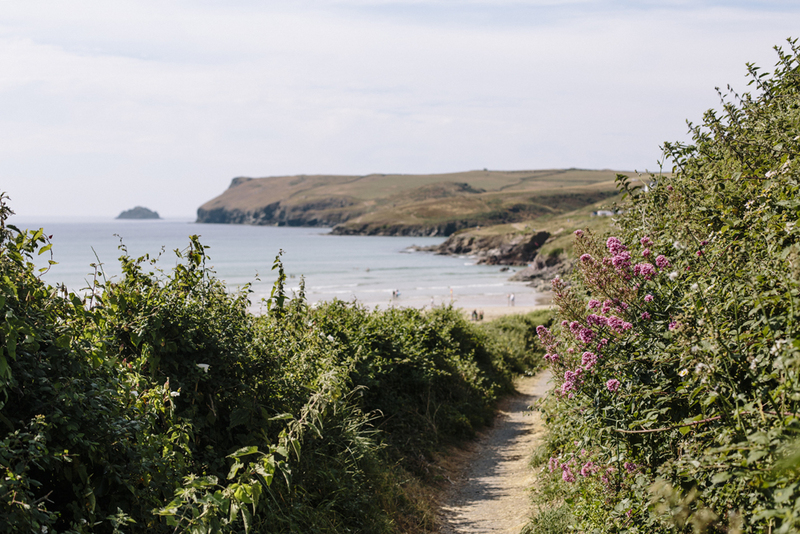 There are also gorgeous coast path walks in both directions – towards Daymer Bay and Rock to your left or Pentire Point and the Rumps, for something a little more rugged. Inside there are six bedrooms, sleeping 14 in total – three kings, two super kings and a bunk room for four. 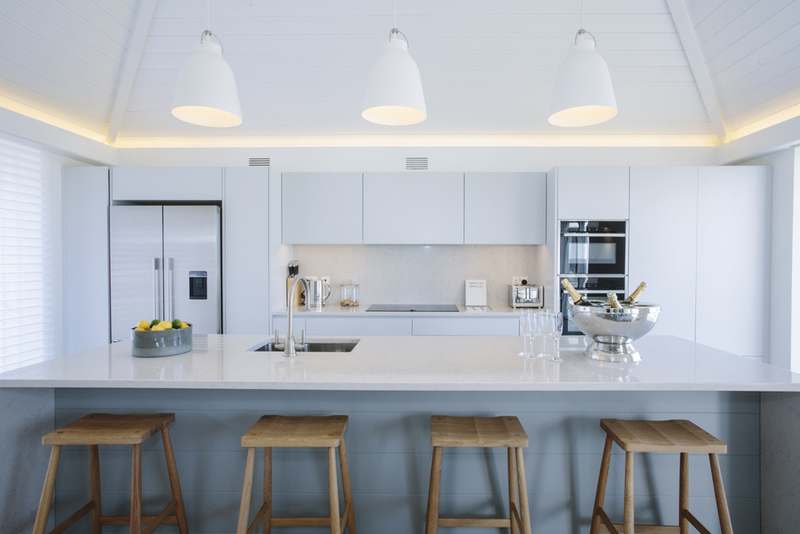 The mostly white and dove grey interiors are super restful, making the most of the sea views and feeling lovely and spacious. The kitchen is pretty high spec too with an excess of fridges and dish washers, so you’re not constantly loading and unloading. 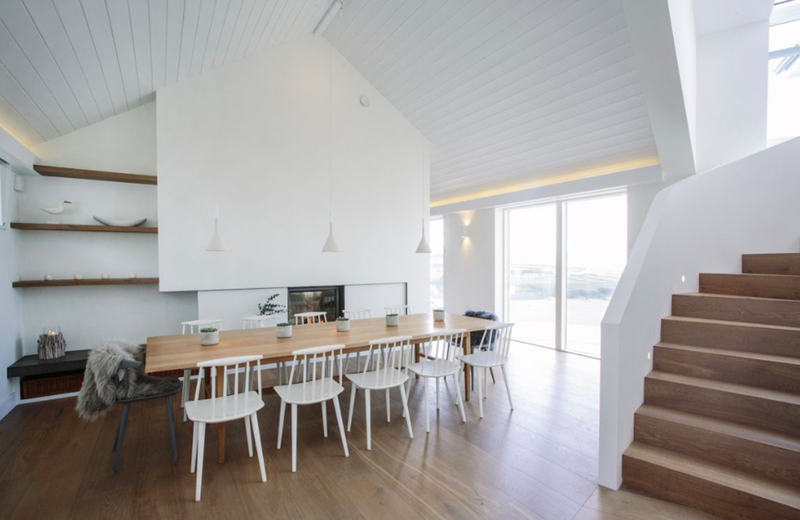 And it’s a perfect space for socialising, with a large island and long dining table. For quieter moments there’s a reading room, spacious lounge and an additional TV room with all the Blu-ray and Sonos you could want for. Just remember to bring someone who knows how to work it. 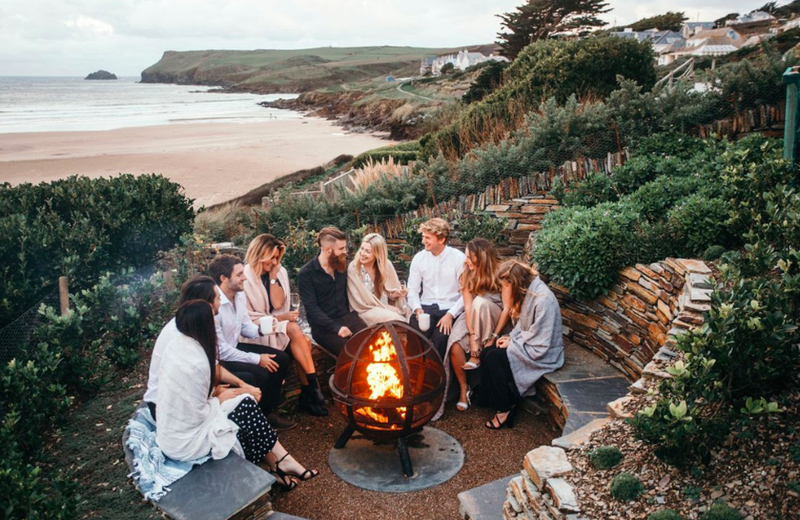 Outside, the highlight for me is this fire pit, for marshmallow toasting and after-dinner drinks to the sound of the sea. On a more practical note, there’s also plenty of parking, a hanging area for wetsuits and hot shower to blast away the sand (and the cold). 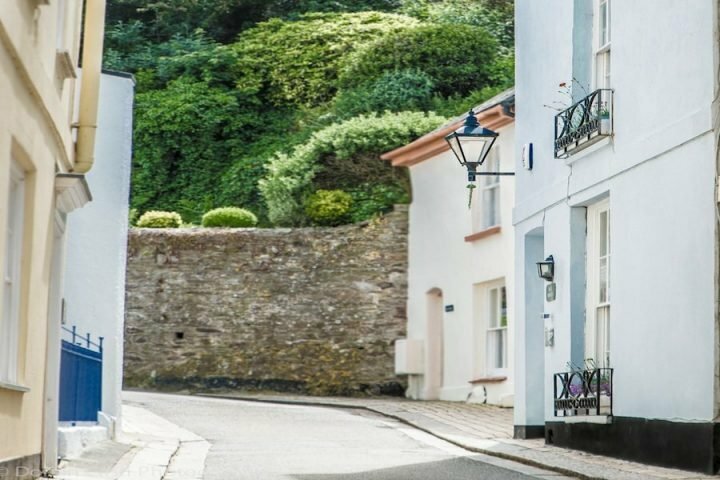 Finally, the team at Latitude50 who manage the property are well-known for their exceptional customer service. Based just up the road, they are there to take care of everything guests need during their stay and offer lots of special touches. 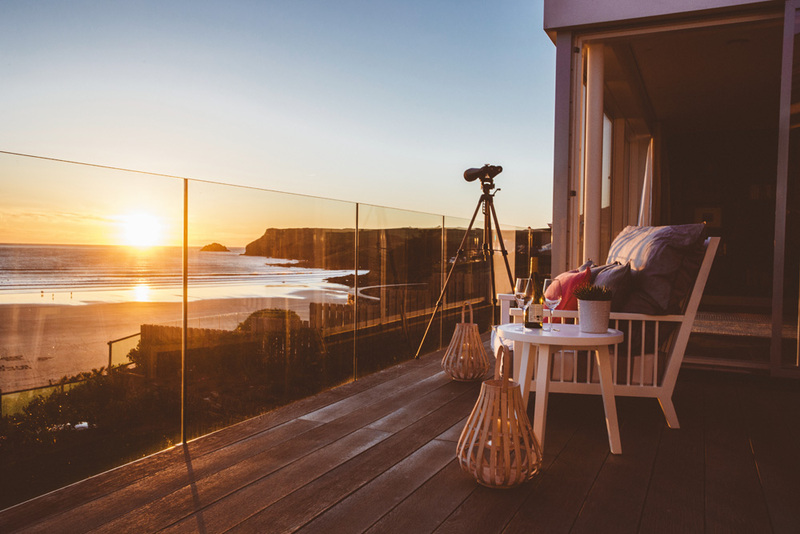 Arrive to a local tipple in the fridge and a Cornish hamper, pick the team’s brains on things to do, book a private chef for a special night in or babysitters for a night out – nothing’s too much trouble. All in all, it’s a winning formula! Good for: Relaxed luxury right on the beach. A great place for group holidays, where you want time together but your own space too. Not for: Lovers of a cosy cottage. 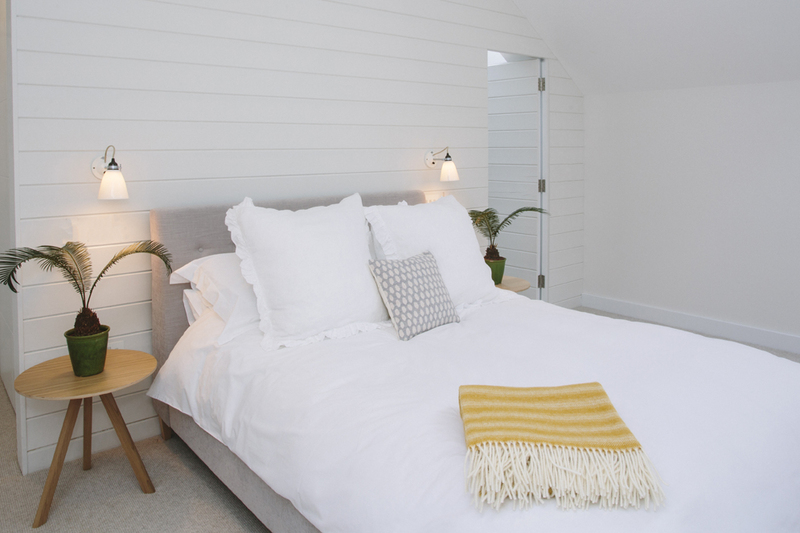 It’s contemporary coastal chic all the way. The damage: From £31 – £74 per person per night.